When the children are all grown up, gone to college and starting their own families, parents have to deal with whether they want to sell their home. The routine and lifestyle of parents changes once the children are all grown up and left the nest. It can be frustrating looking for a new place, but you are not alone: 67% of Americans over 65 years intend to downsize. The majority of empty nesters realize that they do not need that much space to be happy. Many are choosing to downsize their luxury homes and move to luxury apartments or condos. Most empty nesters want to shed the burden of dealing with home upkeep. In fact, 74% of those looking to downsize cited the reason for doing so is to enjoy reduced maintenance costs. A smaller place tends to have less upkeep, and in some communities, things like landscaping are taken care of by staff. Given that empty nesters have a little more time to themselves, this is an opportunity for them to spend time golfing, biking or doing other cultural activities. Many adult active communities offer this lifestyle. With the kids gone, their current home becomes too large for them with more stuff than they need. One must strike a balance between tossing all clutter out and saving sentimental items for the new move. Downsizing presents a wide array of challenges, but one of the least discussed is home seller’s remorse. Many homeowners experience a wave of uncertainty, nostalgia, regret and, most of all, second thoughts once they commit to a sale. The home they have known for years and may have raised a family in will soon belong to someone else. Everyone knows about buyer’s remorse, but most people only find out about seller’s remorse once it hits them. 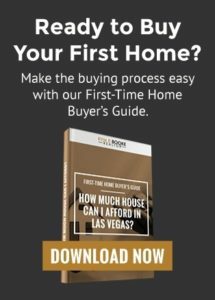 However, if you take a few steps to address this phenomenon, you can complete your sale and obtain closure when you finally say goodbye to your home. 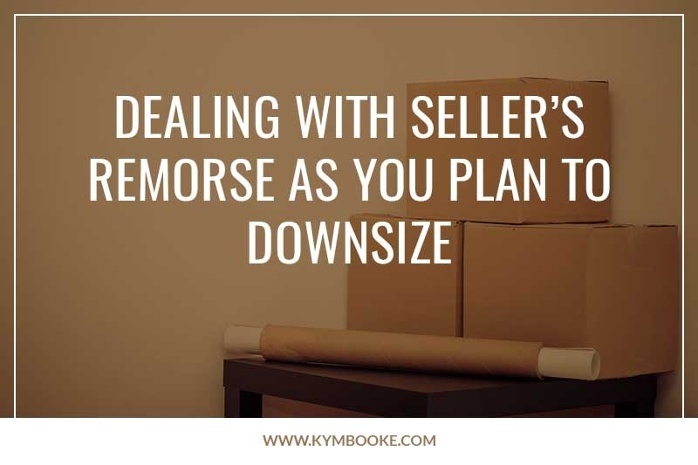 While it’s common to feel seller’s remorse, you can reduce its effects by working with a professional who can help you create a detailed plan for your sale and your life afterwards. Few decisions in life are as important as the decision to sell your home. It represents a significant financial asset as well as the place where you have spent much of your life. An experienced real estate agent can guide you through every step of the sale process and can also help you find a new home in which to begin the next chapter of your life. One of the most common sources of seller’s remorse is when homeowners receive a better offer after they have committed to sell their home. Select a price for your property that accurately reflects its market value and think about what incentives you may want during negotiations before you get to the table. Homeowners hope for a quick sale, but if you accept an attractive offer before finding a new home you could be in for an uncomfortable and costly transition period. For this reason it’s important to come up with a working post-sale plan before you make any commitments. Seller’s remorse can happen to anyone but it doesn’t have to stop you from reaching the next period of your life. One way to prevent it from affecting your decisions is by having an honest discussion with yourself about why you want to move and what it means for your life going forward. Another way is to seek out expert assistance to help with your sale and the search for your new home. 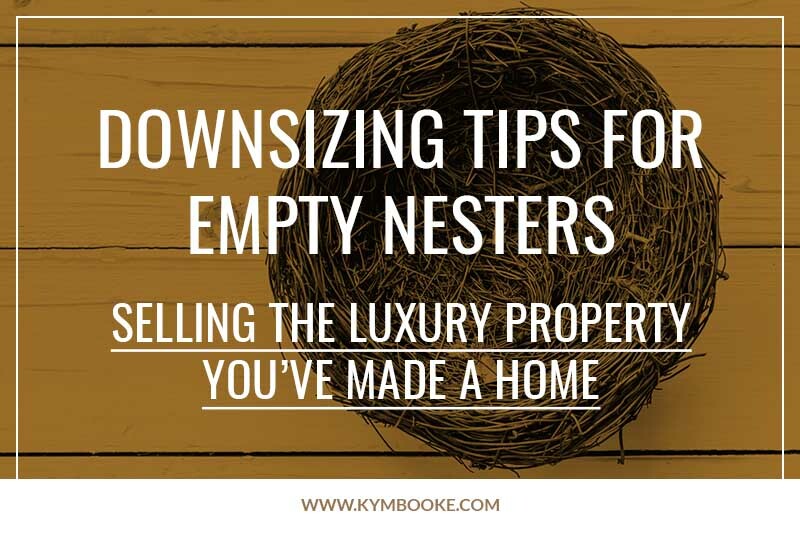 By downsizing, you do not have to give up the luxury you were accustomed to in your home. What constitutes a luxury home is subjective, and something that is smaller can style accomodate upscale living. It will be up to you to define what you want in a home.